For innovation in picnicking, Picnic Plus is a surefire go-to, as proven by the Picnic Plus Stainless Steel Wine Bottle Holder. 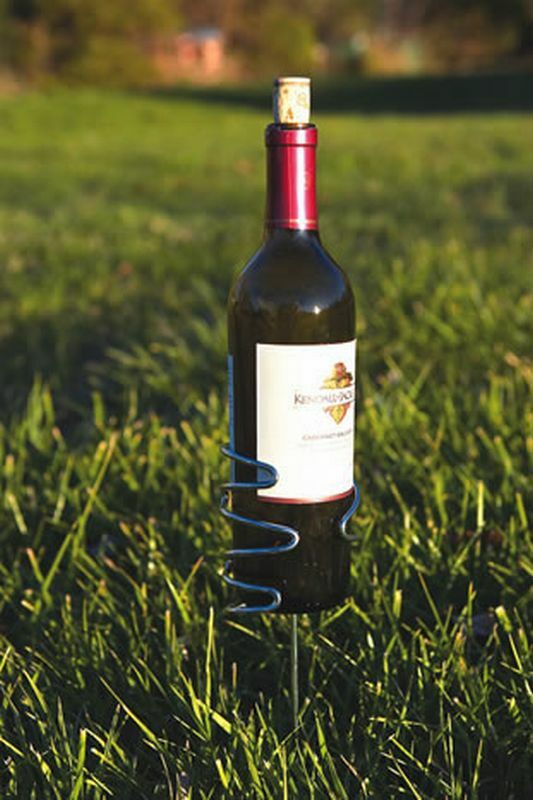 A brilliant little number, the Holder is a wine-bottle sized metal holster paired with a metal stake that is designed to hold the bottle upright by sticking into the dirt or grass around your chosen picnic area. No more wasted grapes! Your bottle will be secure and safe wherever you choose, and ready to be enjoyed worry-free and at your fingertips. 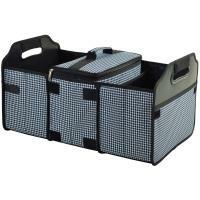 Features a very dependable and sturdy design, and will keep the wine bottle picnic hassles away for years to come. I love it! I've used it many times and it impressed family, friends and strangers at picnics and outdoor festivals! Perfect accessory for the wine enthusiast. No more worries about the bottle spilling over. These are very nice, sturdy holders. The length of the stake is perfect for the job. Nice accessory to keep your glass or can from tipping over and spilling. Invaluable for your campsite - I'm going to order another to keep in the RV since this is something you'll definitely miss if you find you've left it behind at home. Accommodates any bottle size; moreover, is dependable and sturdy. Love it! 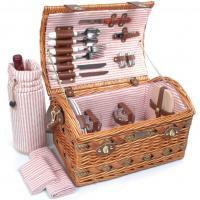 This is a great item, especially for picnics! I purchased a wine bottle holder two years ago to take to outdoor concerts and I truly loved it and found it to be just the thing for outdoor activities of any kind. Therefore, when I needed inexpensive gifts for this last Christmas I purchased two wine holders. The recipients loved them. Recommended for all.